Chocolates, the best-loved thing all over the world. Whether one is in hurry or is in a fine mood, one bite of chocolate and hint of a smile is sure to come on his face. 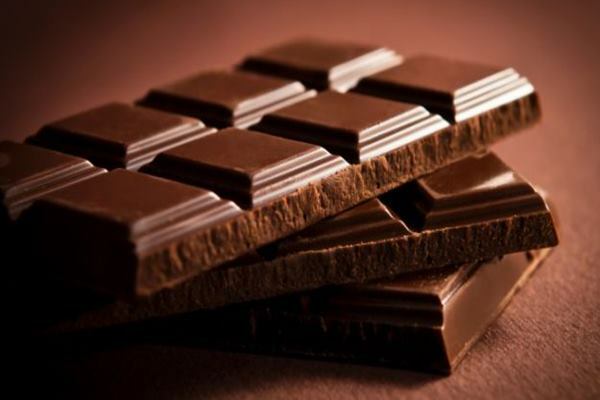 Dark chocolate, Milk variant or White chocolate, anytime or every time, it’s time to indulge in some chocolate. Now when we love this baby so much, what about the idea of knowing some unique things you can do with your chocolate? You can actually include it in many recipes and make your food more yum! So let’s not spoil more time and let’s jump into some chocolaty affair. The name says it all. What else does anybody want when oven barbecued chicken breasts are served on a plate which has bitter-sweet chocolate as an ingredient in it? The plus factor is that you don’t even have to grill this. Enjoy this preparation any season, anytime. You can use Ancho Chile Pepper for that added spice factor whereas Chocolate will increase the flavor of the dish. The total procedure takes about 1 hour. So this weekend try this all chocolaty chicken item and beat the chill. 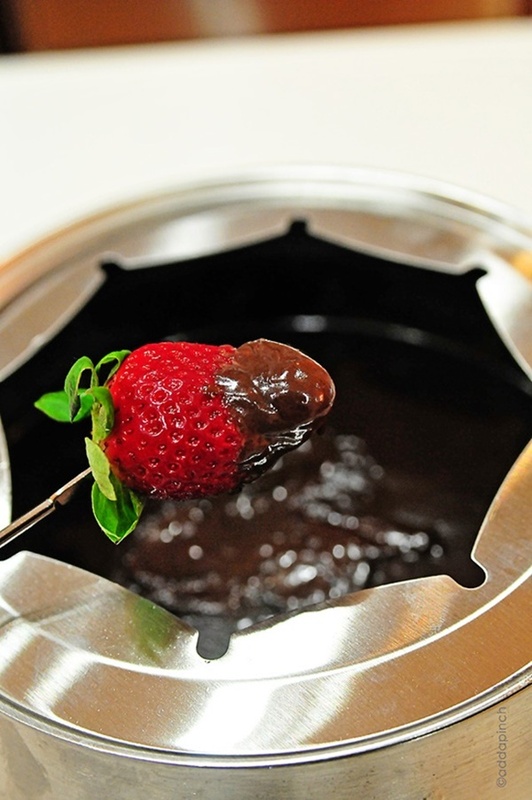 Fondue is a Swiss dish of melted cheese and this recipe is perfect for a party. 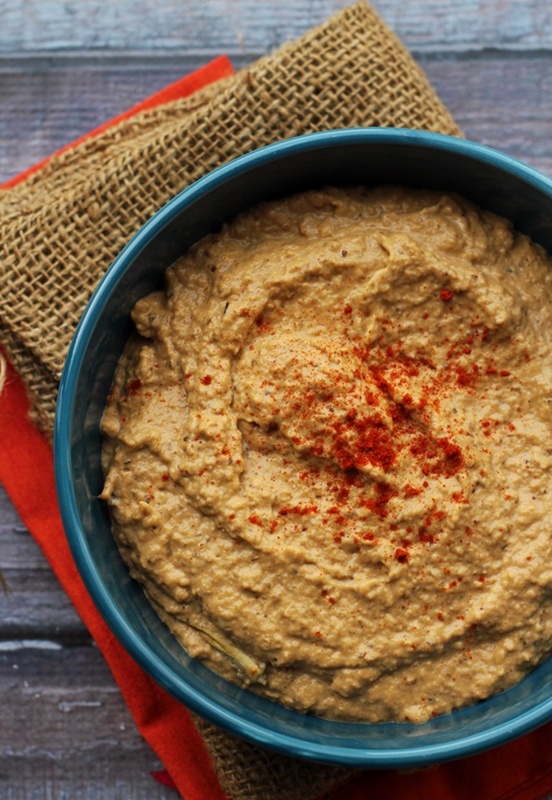 Use it as a dip, into which you can dip your favorite fruit or sweet treats. This preparation can also be made in less than one hour. You can use a chocolate bar and can melt them into syrup or you can use chocolate syrup which is easily available in the market. Fish with Chocolate? Hard to believe but yes it can be made and it tastes delicious. And it requires only 30 minutes to get ready. 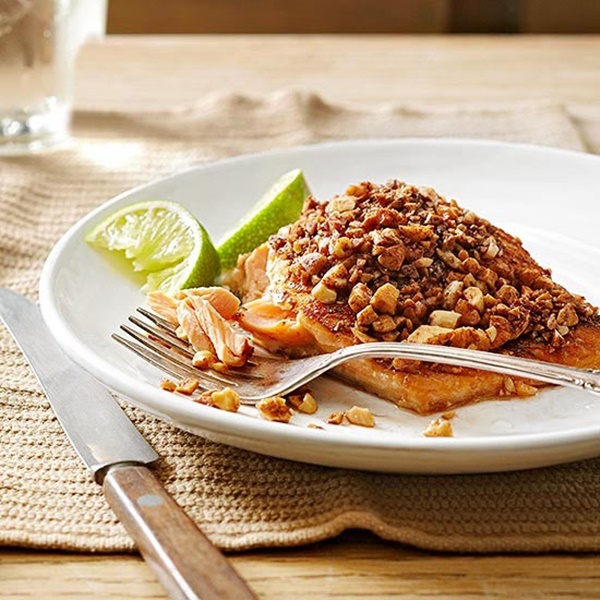 All you need is fresh salmon fillets with skin, blanched almonds, cocoa powder and light rum. When the ingredients are such mouth watering, imagine the taste of the end product! 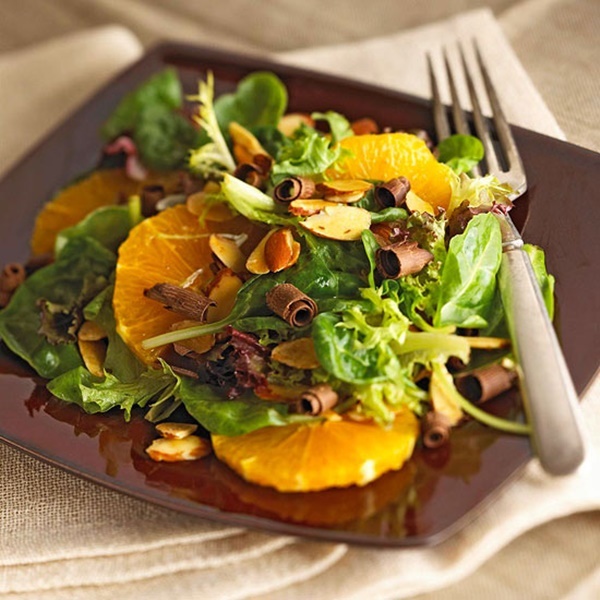 And for the health freaks, Salmon, Almonds, and Cocoa all of them are good for health. Ideal for those mid-night chocolate cravings. This chocolate snack is the yummiest thing you can think of. One of the unique things you can do with your chocolate. 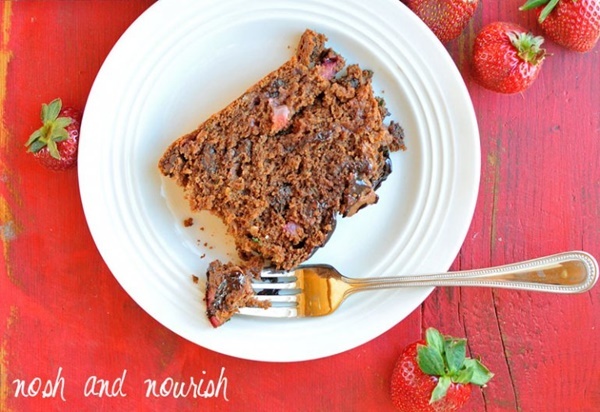 Ditch those boring chocolate cake ideas and try these new, cool snack ideas. Once made, it can be consumed within 3 months if kept properly refrigerated. And bread did not taste so much yummy before this. And that perfect combination of chocolate and strawberry. It is a perfect breakfast item for any weekend morning. Looks stunningly beautiful from outside as perfectly sliced strawberries and drizzled chocolate have that eternal beauty and it has a healthy inside. This is the most elegant preparation we have to offer. 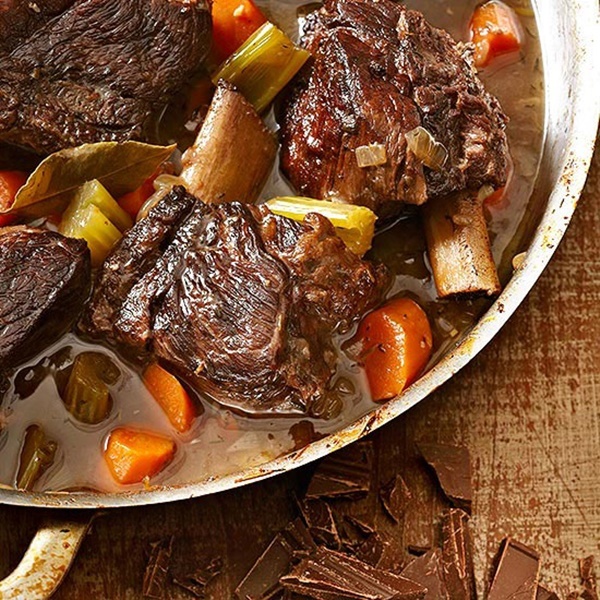 It has beef short ribs, olive oil, dry red wine, dark chocolate and coffee crystals. It takes about 4 hours to be prepared and once served on the table, you can’t ignore the presence of it. Classic, elegant and a preparation to die for. A lovely and tasty cookie recipe to cherish with your friends and family. Easy to make and requires such less time. It tastes best after a few days. Once your cookies are ready to coat them with sugar and cocoa mix while they are still warm. 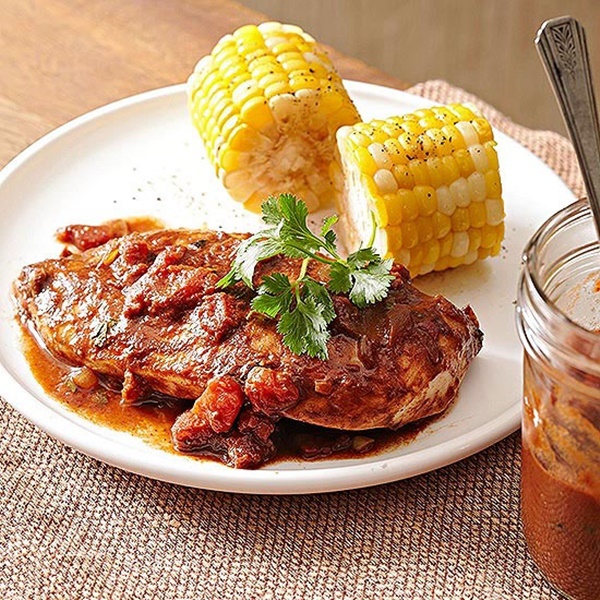 It sounds a little bit bizarre, we know but this recipe tastes like those very sweet yet spicy sorts of mole sauces and it tastes great. 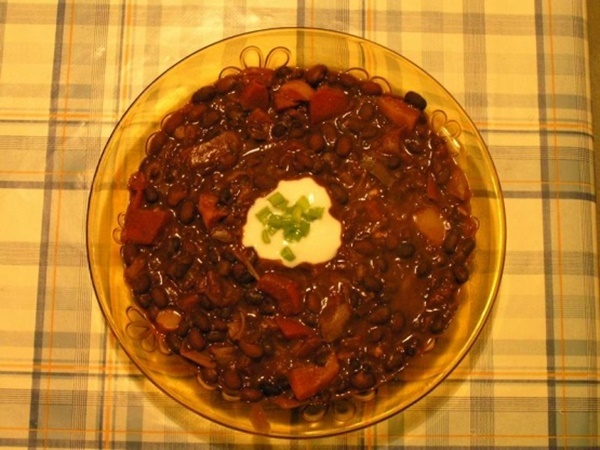 The semi-sweet chocolate adds that right amount of sweet flavor to the spicy chili and when you garnish it with diced tomato and tofu sour cream, it just lifts up the ambiance of your dining room. We know you are astonished by the name. It is tasty and healthy as well. Good as a snack item between meals or you can have it anytime you desire to. It is a delicious balance between those sweet and citrusy taste. And the best part, gets ready in half an hour. Baba Ghanouj is a dish from the Middle East and it arrives at a new height with the inclusion of white chocolate. 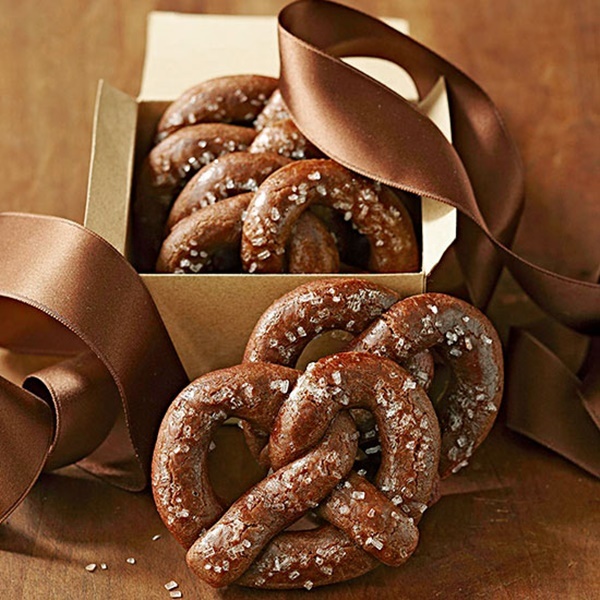 The nutty item with spicy delicacy and that fragrance of garlic and paprika will turn you on. So now you know, Cake is not the only thing you can make with chocolates. There are plenty unique things you can do with your chocolate. Then why are you wasting more time? Just put on your apron and try out this mouth-watering recipes and amaze your friends with some unusual culinary skills.